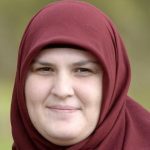 Betul Tuna – who was born and raised in Shepparton – said she and other Muslims in the community had become targets for discrimination and, at times, verbal abuse each time a terror attack occurred in a western country. 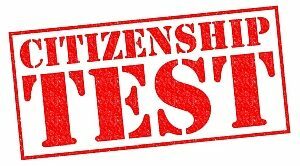 Shepparton Ethnic Council’s Manager has questioned the value of introducing a tougher English language test and a four-year wait for permanent residents before they can become citizens. 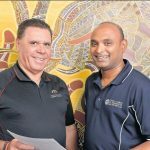 Rumbalara Aboriginal Cooperative’s Uncle Leon Saunders believes the Shepparton Ethnic Council’s cultural bus tour plays a key role in informing people about local indigenous history.